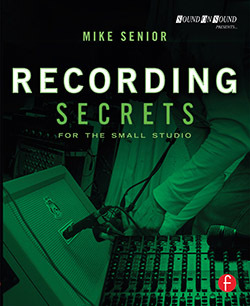 Veteran Sound On Sound magazine contributor Mike Senior shows you how to achieve commercial-grade recordings even in the smallest studios, by applying power-user techniques from the world's most successful producers. "Perfectly targeted... A book I'd be happy to recommend unreservedly to enthusiasts, students, and experienced practitioners alike." "Stellar... a ton of great ideas." 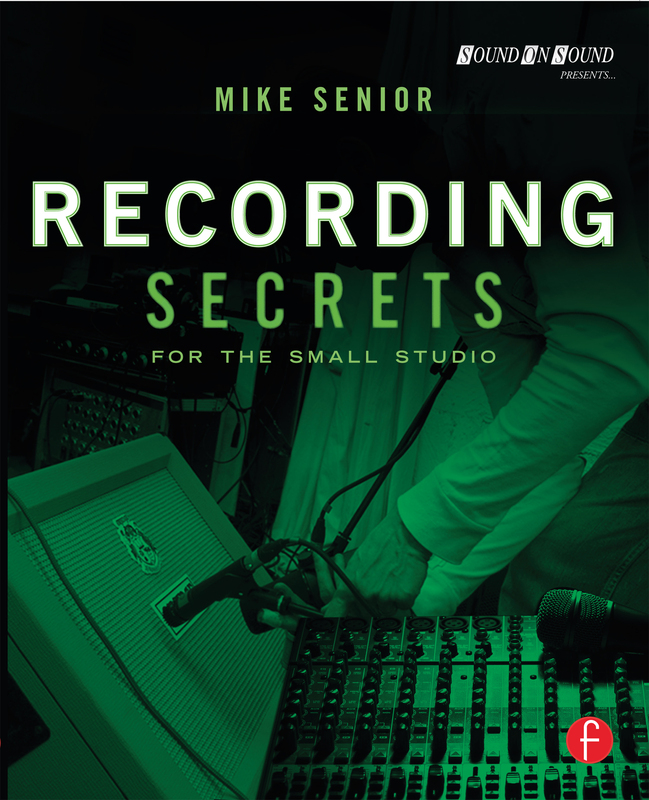 The book's extensive accompanying on-line resource pages provide hundreds of in-depth audio demonstration files, the 'Recording Secrets' Library Of Mic Positions, detailed budget-friendly hardware/software recommendations, and lots of links to further reading. Mike Senior is a professional engineer who has worked with Wet Wet Wet, The Charlatans, Reef, Therapy, and Nigel Kennedy. He specialises in adapting the techniques of top producers for those working on a budget. 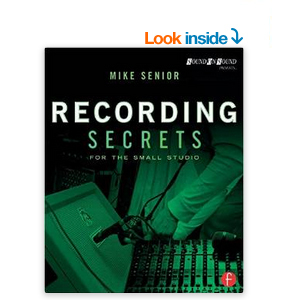 Since 2007 he has been a regular writer for Sound On Sound magazine's popular 'Session Notes', 'Mix Rescue', 'The Mix Review' column, proving time and again that you can achieve commercial-grade results with affordable gear -- once you know how!